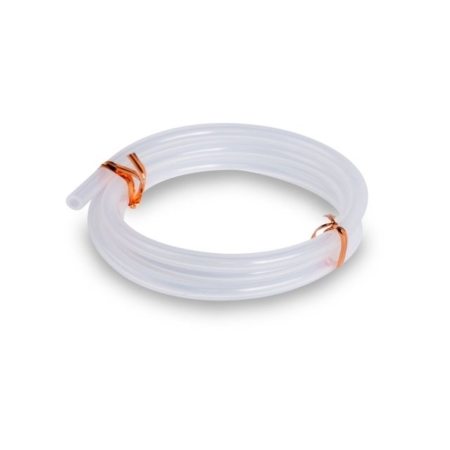 The Spectra Valve/Membrane Replacement Set is designed to take the place of the duckbill valve in the Spectra S1, S2, 9 Plus, and M1 breast pumps. They function the same as the duckbill valve but have a slightly altered design. The color of the valve may vary.